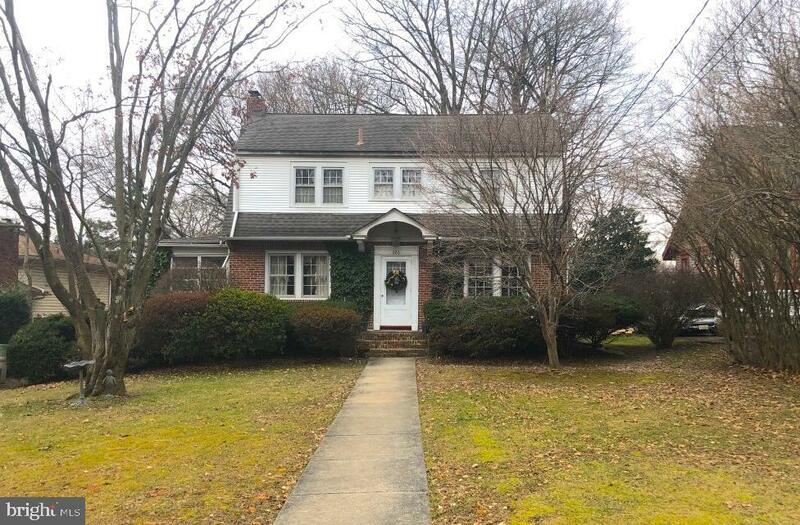 Truly a lovely 4 bedroom Colonial style home with so much potential! Lots of natural lighting, Multiple windows in kitchen, windows in upstairs bath, brink fire place, french doors and so much more. Easy to show Schedule to see today! Property will be placed in auction event coming soon.